to understand six-word lessons which get you results fast. 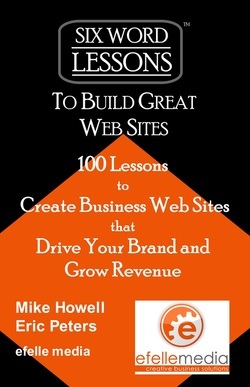 do) to help you create business Web sites that drive your brand and grow revenue. Get the benefit of years of experience in the time it would take you to watch a movie!